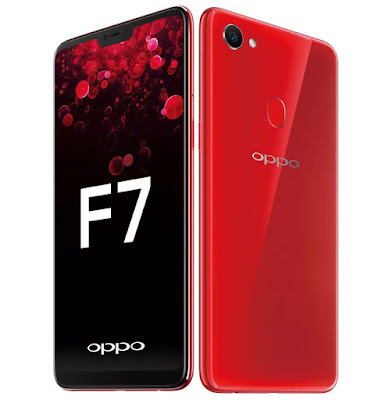 OPPO has launched OPPO F7 smartphone in India. It has a 6.23-inch Full HD+19:9 aspect ratio display with a notch and 88% screen-to-body ratio Oppo F7 powered by MediaTek Helio P60 12nm SoC with up to 6GB RAM. 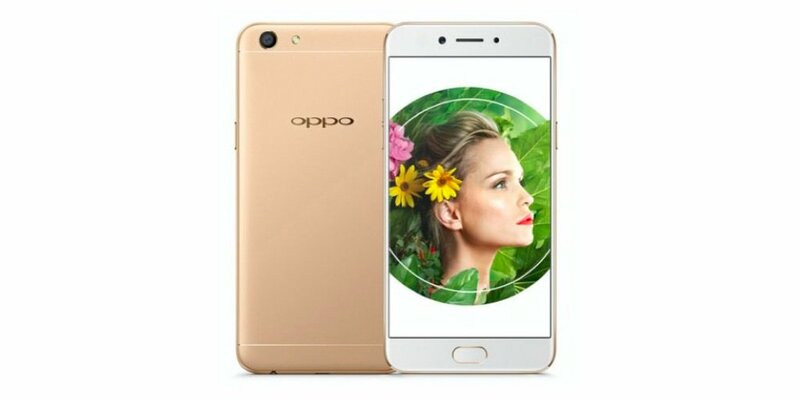 Oppo has launched Oppo A1 smartphone in China. It has a 5.7-inch HD+ (720x1440) S-IPS display with an 18:9 aspect ratio powered by octa-core processor coupled with 4GB of RAM and 64GB of internal storage. Oppo today launched Oppo R15 and Oppo R15 Dream Mirror edition smartphones in China. 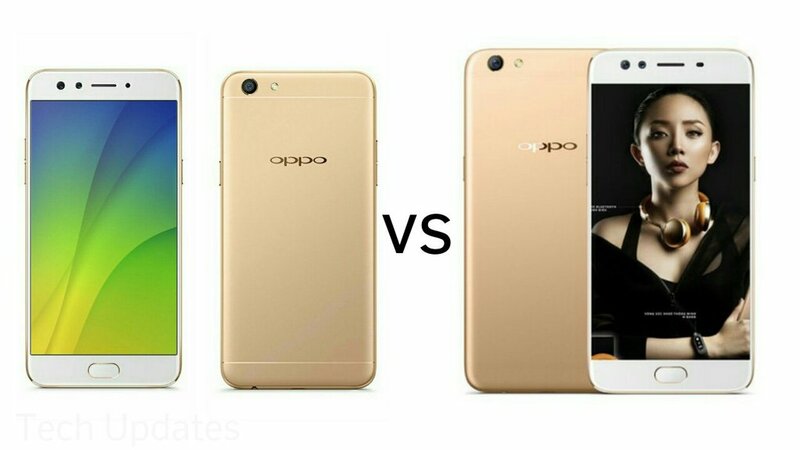 Both Phones come with Dual Rear Camera and 6GB of RAM. 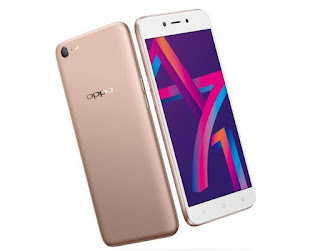 Oppo has introduced Oppo A71 (2018) smartphone in Pakistan. 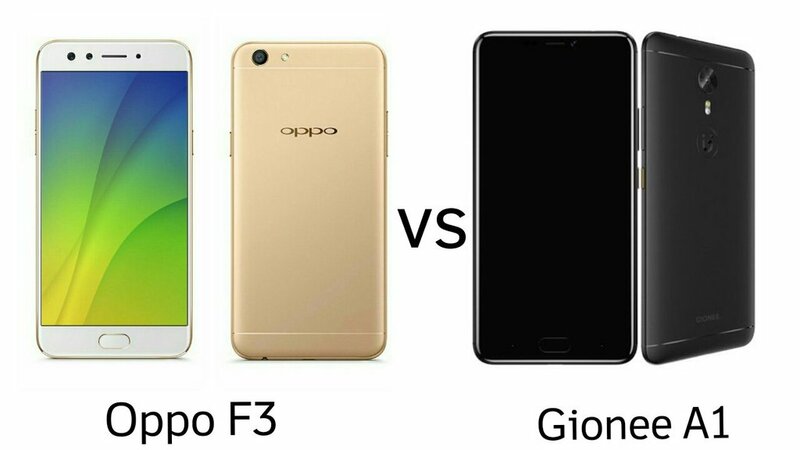 It comes with 5.2-inch 720p HD screen powered by Qualcomm Snapdragon 450 processor with 2GB RAM and 16GB of internal storage. After launching Oppo F5 and F5 Youth Now OPPO has launched Oppo A83 smartphone in India. It has a 5.7 HD+ full-screen 2.5D curved glass display powered by Octa-core processor with 3GB RAM and 32GB storage. 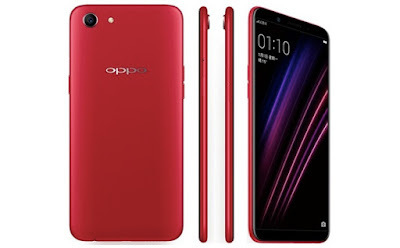 Oppo has introduced Oppo A75 and Oppo A75s smartphone in Taiwan with 18:9 Display & 20MP front-facing camera. 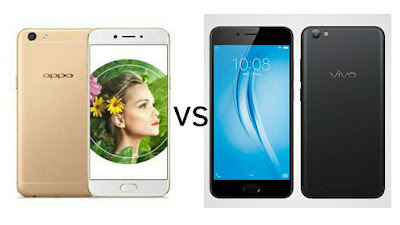 Both Phones has same specs the only difference is Storage. Oppo has launched Oppo F5 Smartphone in India Priced at Rs 19,990 for 4GB RAM model and Rs 24,990 for 6GB RAM model. 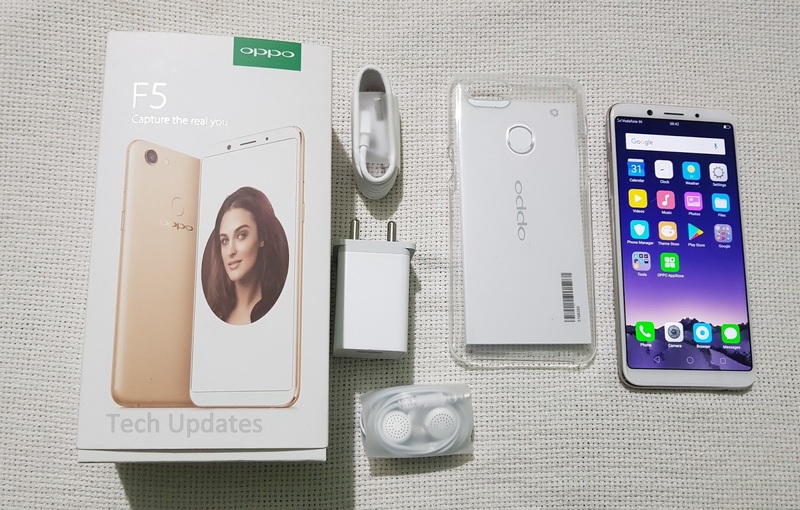 Here is Unboxing, Photo Gallery & First look at Oppo F5 with a 20MP front camera and 18:9 Display. 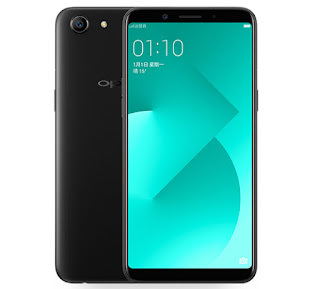 Oppo has introduced Oppo R11s and Oppo R11s Plus smartphones in China which is the successor to Oppo R11 and R11 Plus which was launched earlier this year. Both phones have 18:9 Display and Snapdragon 660 processor. 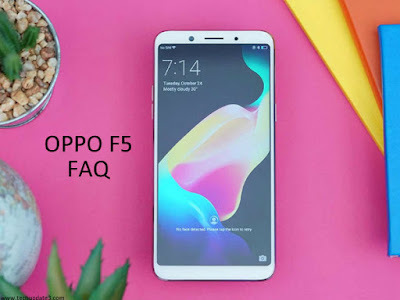 Oppo today launched company's latest smartphone Oppo F5 in F series.Oppo F5 features a 6-inch 18:9 Full HD+ display and there are minimal bezels on top and bottom.Powered by MediaTek MT6763T processor. Oppo has launched Oppo F5 smartphone with 18:9 Display, 20MP front facing camera..Here are some of the Frequently asked question about Oppo F5. 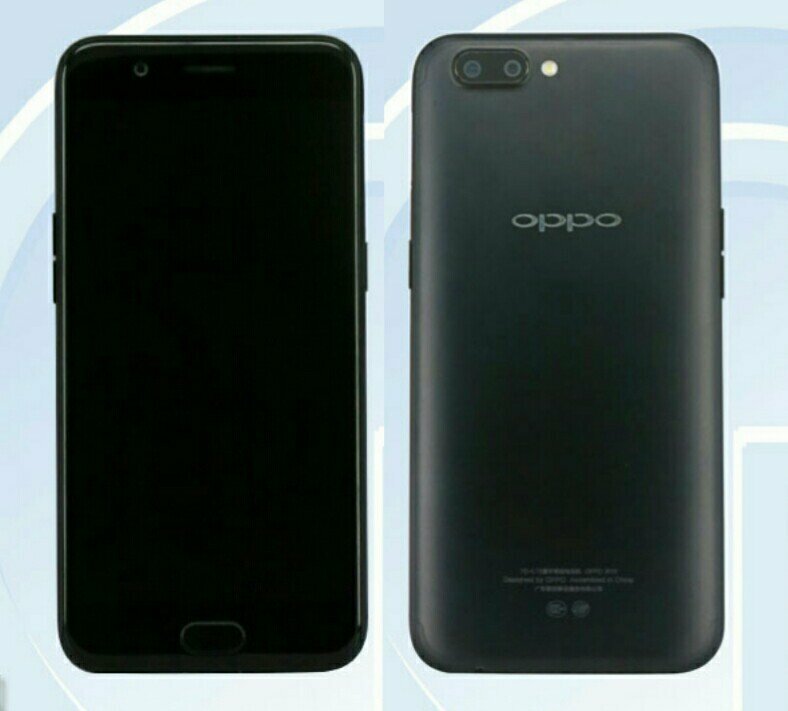 Oppo is working on Oppo R11 and R11 Plus Now OPPO R11 and OPPO R11 Plus with Dual rear cameras have been certified by TENAA. Oppo has introduced Oppo A77 smartphone in Taiwan.It comes with 4GB of RAM and a 16-megapixel selfie-camera. Oppo F3 vs OPPO F3 Plus : What's The Difference?